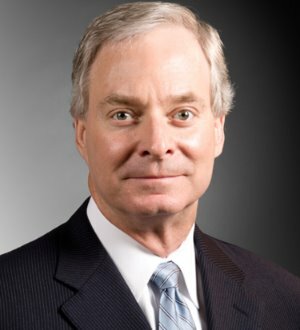 Charles T. ("Ted") Speth II is the Managing Shareholder of the firm's Columbia, South Carolina, office. He has concentrated his practice in employment-related litigation matters during his entire legal career. Ted has successfully defended employers in state and federal litigation throughout the United States. He has devoted a significant amount of time over the last decade to the representation of clients in class action litigation. Ted also provides training and preventive advice to employers in an effort to resolve potential employment-related legal matters before the matters escalate into legal actions.